Is former Gov. Lincoln D. Chafee right to say tax incentives such as those being approved by the Raimondo administration are poor public policy? 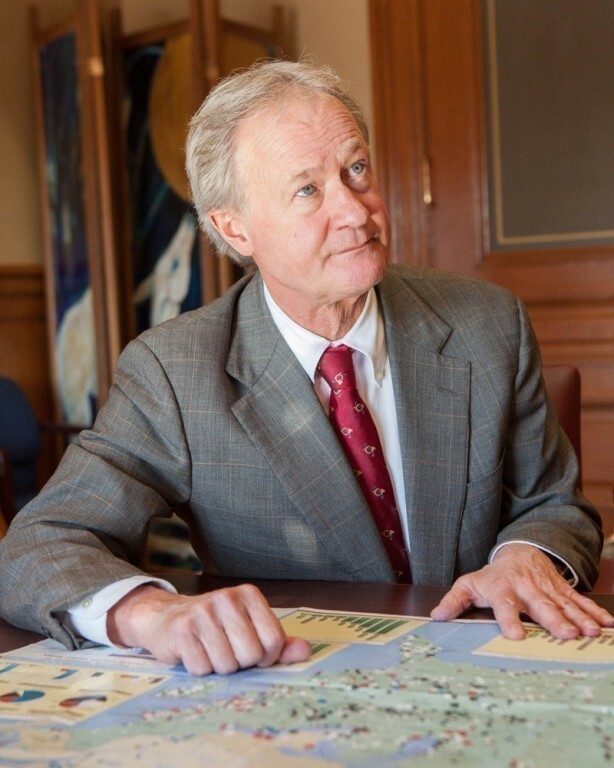 Chafee is becoming even more of a joke. He was an embarrassment to the state as a Governor and an embarrassment to the state when he laughably ran for President. If he truly loves Rhode Island he will just go away. In 4 years as Governor he cant claim one single economic accomplishment, the Senate and the House didn’t respect him enough to even pretend to entertain any of his budgets. Honestly, I am not sure this guy did anything more than sit in his office and watch cartoons for 8 hours a day and now he wants to comment on the development of land he let sit barren for 4 years? Come on, just go back to the horse farm you worked on in Canada for your first 10 years out of college and stop embarrassing Rhode Island.